Project: The Palace of Catalan Music is a music auditorium located in Sant Pere més Alt street in the Ribera district of Barcelona, ​​Spain. It was designed by the Barcelonian architect Lluís Domènech i Montaner, one of the highest representatives of Catalan modernism. The construction took place between 1905 and 1908, with solutions in the very advanced structure with the application of large glass walls and the integration of all arts, sculpture, mosaics, stained glass and forging. 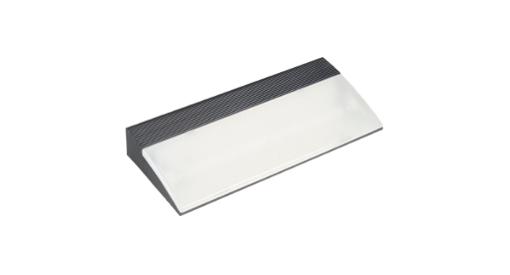 System: Emergency lighting & evacuation system based on luminaires Argos.